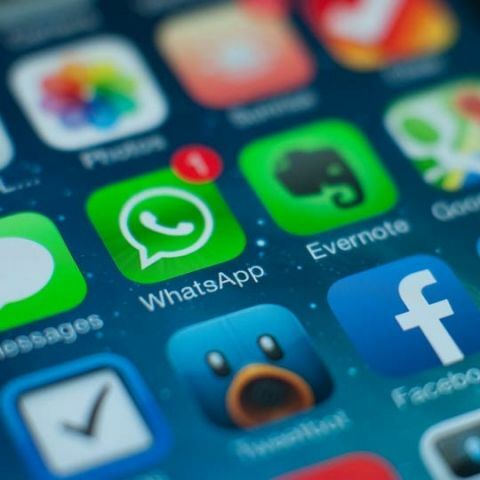 WhatsApp will soon stop supporting smartphones running older version of Android, iOS, Windows Phone, BlackBerry and Nokia's Symbian operating systems. Back in February, WhatsApp had announced plans to pull the plug on support for above mentioned ecosystems and later extended support for BB OS and Symbian till June 30, 2017. At the end of this year, WhatsApp will stop working on devices running Android version 2.2 or lower, iOS 6 or lower and Windows Phone 7. While WhatsApp is stopping support, the effect won't be huge since the market share of these operating systems have diminished overtime. According to Google's own dashboard, Android 2.2 is running on just 0.1 percent devices. Most Android users are either using Marshmallow or Lollipop or KitKat, so the effect will be very much limited. According to Apple's November Dashboard, only 8 percent devices running iOS version older than iOS 9. WhatsApp has decided to stop supporting iOS version 6.0 or older and if you are on such ancient versions then you should know that the support ends this year and should immediately upgrade to a latest version. Windows Phone has been a dead ecosystem for most part of this year and WhatsApp is aptly pulling down support for all devices running Windows Phone 7.1. Microsoft has updated every Windows Phone 7.1 device to Windows Phone 8.1 so you should immediately upgrade to continue using WhatsApp on your smartphone. While BlackBerry and Nokia users have some reprieve for now, it is not long before WhatsApp kills its support for those ecosystems too. WhatsApp says these ecosystems "don't offer the kind of capabilities we need to expand our app's features in the future." WhatsApp has over 1 billion monthly active users and has been updated with tonnes of features since its acquisition by Facebook. WhatsApp currently offers features beyond messaging with support for voice and video calls.